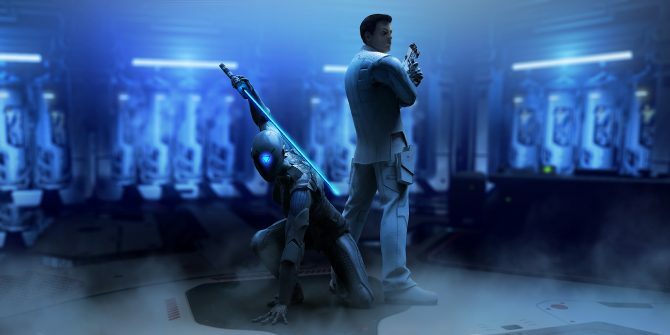 After months of rigorous development and testing, Survios has finally announced that its critically-acclaimed VR title Raw Data is finally exiting out of early access next month. 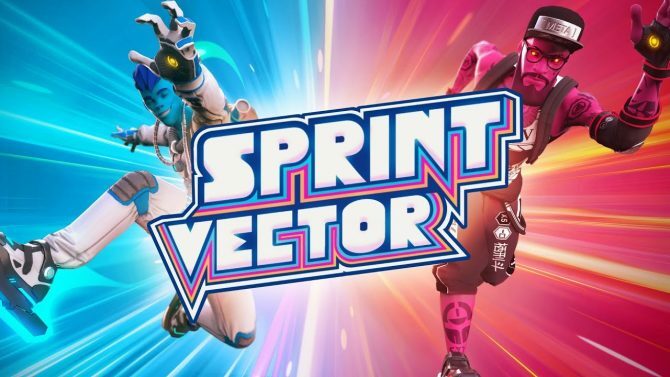 According to the press release, the fast-paced, co-op action, VR game will launch on October 5th for HTC Vive and Oculus Rift. On top of that, PlayStation VR owners will get their hands on the game five days later on October 10th. The full release will include Raw Data’s story mode, new level introductions, as well as an enhanced graphical update. Unfortunately, the PSVR edition will not have the Hostile Takeover mode available at launch, but the developer is expected to add it in at a later date. 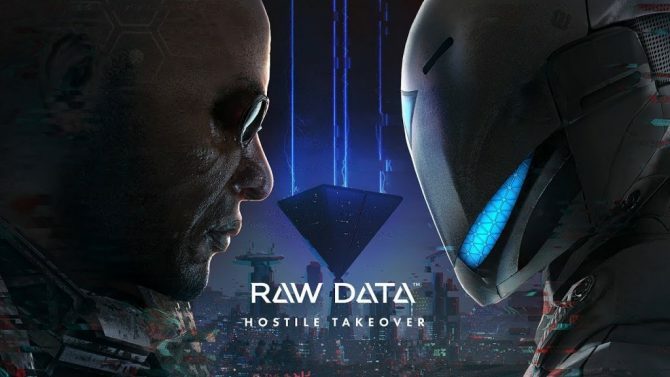 With little over a year since its initial early access launch back in July 2016, Raw Data has been altered in many ways and added numerous things into the game including new characters, features, brand new levels, and new game modes including a PvP competitive multiplayer mode called Hostile Takeover. 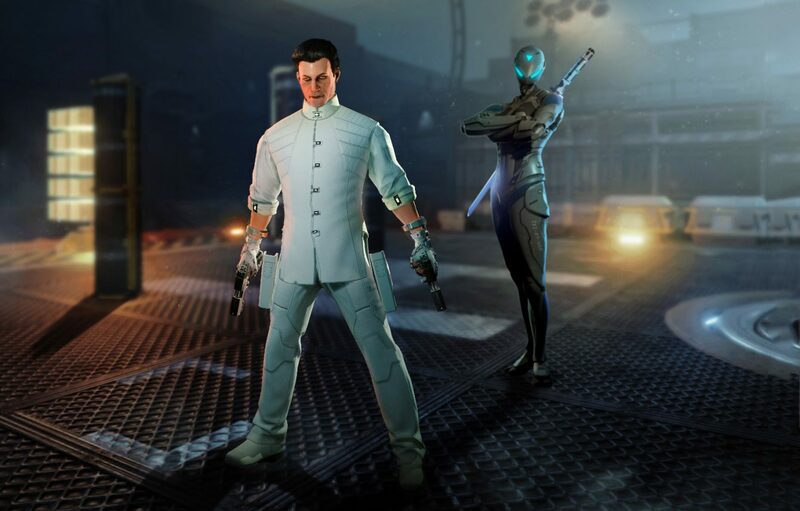 Thanks to a dedicated development team, to date, Survios has earned over one million in sales from the game. Below, you can check out an announcement trailer which accompanied today’s news. 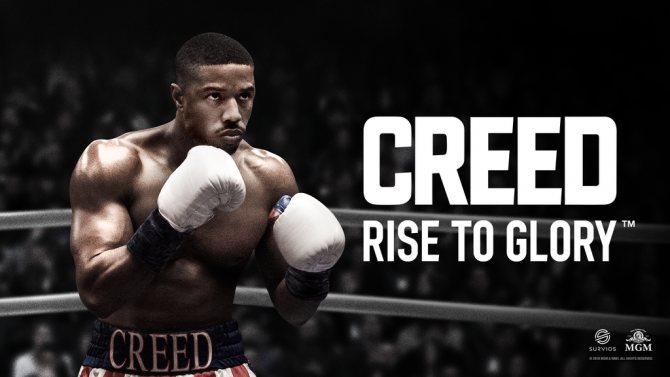 For more information and media on the game, be sure to check out its official website.